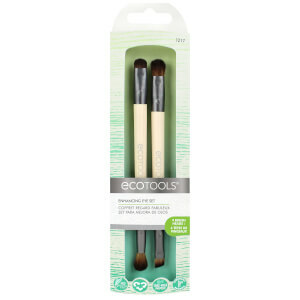 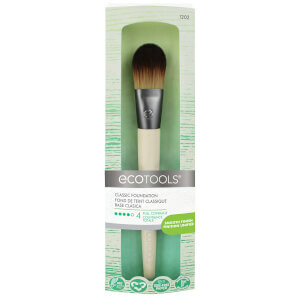 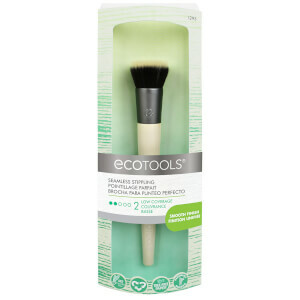 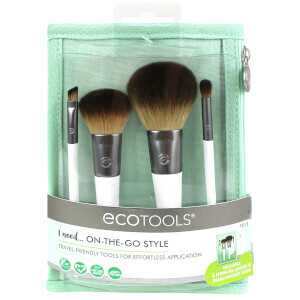 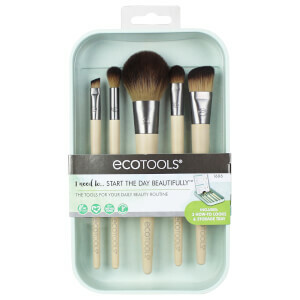 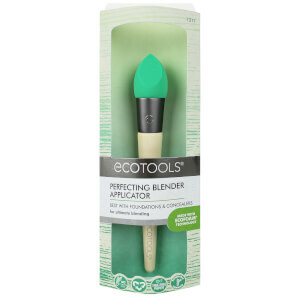 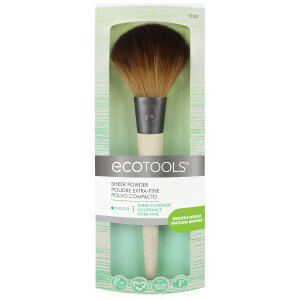 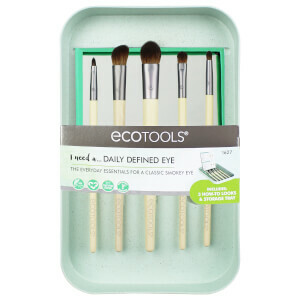 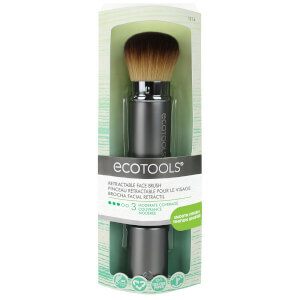 Go green in your makeup routine with the range of EcoTools vegan makeup brushes. 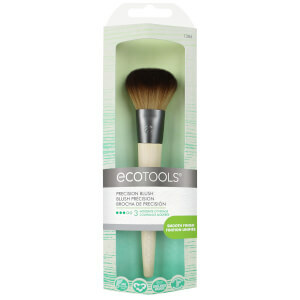 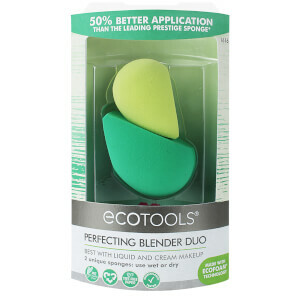 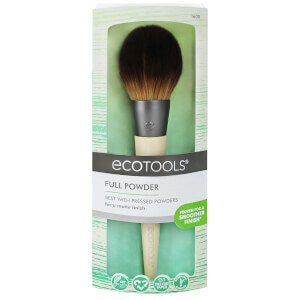 Founded by sisters Jen & Stacey, who set out on a mission to create sustainable beauty tools, all EcoTools brushes are made from recycled materials, renewable bamboo and environmentally-friendly manufacturing processes. 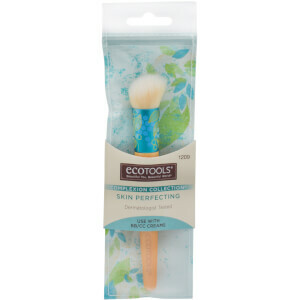 Discover the full collection at lookfantastic and reveal your inner eco-friendly beauty goddess.